Bulldog Trucking specializes in supplying sand, gravel and aggregates via a wide variety of dump trucks. We value customer service in trucking and provide superior on time delivery of quality aggregate material. With only one phone call, we can deliver small to large quantities of aggregate within the Baltimore – Washington DC Metro Area. Bulldog Trucking will provide prompt delivery of all types of crushed stone, cement, sand, gravel, recycled products and topsoil to a customer’s job site. We can also provide pick-up and disposal of non-hazardous soil and concrete. 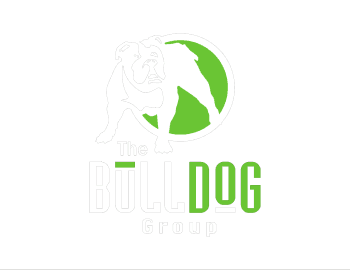 Bulldog Trucking operates company owned trucks, but has access to a large fleet of trucks when sizable quantities of material are required to be moved.